It’s not very often in life where we are completely “WOWED”. Our Grand Opening Event and Your Incredible Support have completely WOWED us. Thank you, Thank you, Thank you…. Seriously THANK YOU. Yesterday, we were going through the results of the Grand Opening and reviewing all the money we raised for charity… almost 10k (before expenses), and thought that we were truly blessed to have clients and friends like you. The TRUE Voice of reason – Tracey – agreed with me and so EVERYONE’s getting a discount! LOL! 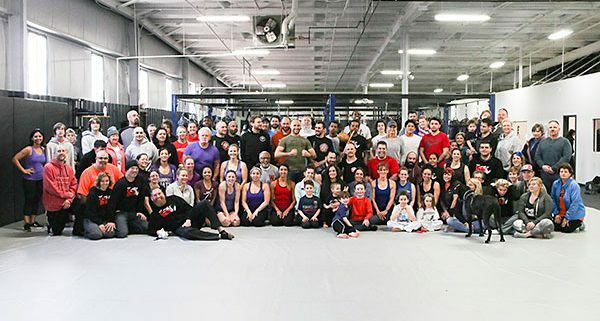 So – here’s what we’re doing to continue our Grand Opening Specials and give you an opportunity to save a ton on your membership or get some sweet training gear! Special 2: 3-Months of Fitness Classes for $99 – Get access to over 70 classes a week! Cardio Kickboxing, Bootcamps, Spin, Yoga and more! 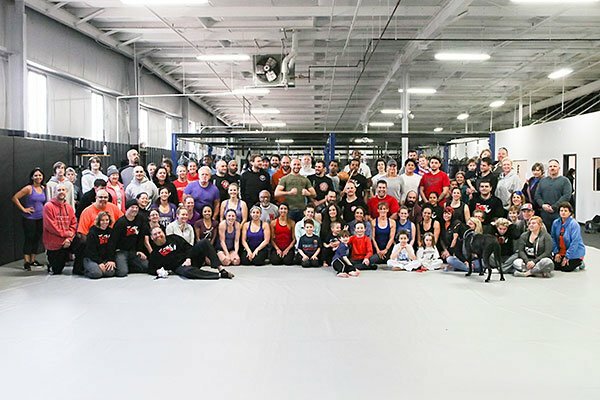 Special 4: BJJ and/or TRITAC Personal Training Package for $199 – get 3 martial arts personal training lessons from Matt Bryers or Moreno for only $199. Special 5: JSA / Soul Fighters Team Gi and White Belt for $99. Normally $165…. It’s a freaking steal at this cost. Special 6: TRITAC MMA Gear Package for $99. Normally $159. MMA Gloves, Boxing Gloves, Elbow Pads and Focus Mitts. https://cagejsa.com/wp-content/uploads/2018/03/1490-jsa-cage-grand-opening-Peter-Oberc.jpg 400 600 cjadmin https://cagejsa.com/wp-content/uploads/2018/12/cage-jsa-h-logo.png cjadmin2018-03-15 16:46:452018-03-18 10:43:08Wow - Thank you! Photos from The Cage JSA Grand Opening Event SPIN CHALLENGE FOR MAY!